John Matthai was born 131 years ago on 10th January 1886. He was a member of Constituent Assembly elected from United Provinces. John Matthai was very successful in his academic endeavors and won several medals as a student. After studying law from Madras Law College, he pursued post-graduate studies at the London School of Economics and Political Science and wrote his doctoral thesis on‘Village Government in British India’. He has the distinction of being the first Indian to be awarded a D.Sc in Economics from this institution. He continued his academic pursuits to obtain a D.Litt from Balliol College, Oxford. Mathai studied Cooperative movement under Horace Plunkett in Ireland. 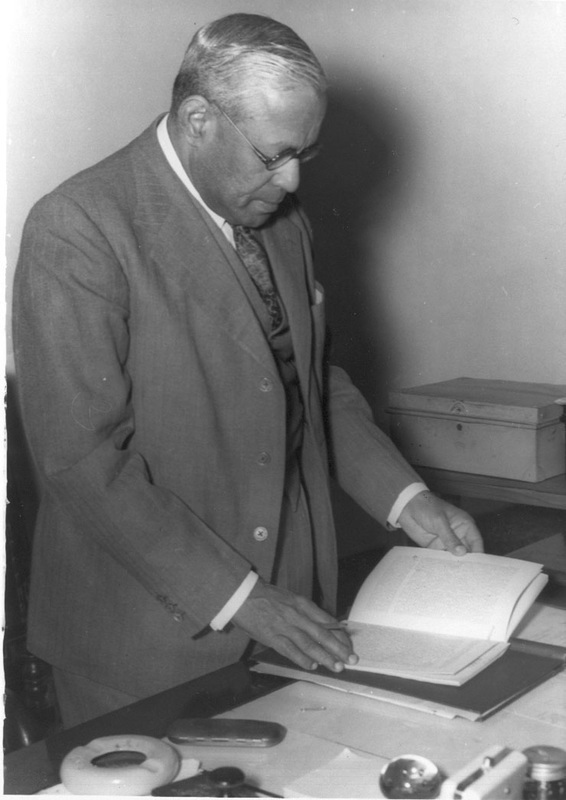 John Matthai was in charge of drafting the ‘Bombay Plan’ that was presented in 1944. With the Quit India Movement and Second World War as the backdrop, J R D Tata and G. D. Birla initiated the drafting of a concrete 15 year plan addressing economic issues and policies in India. The Plan was proposed by 8 economists and industrialists including: JRD Tata, G. D. Birla, Sir Ardeshir Dalal, LalaShriram, Kasturbhai Lalbhai, D. Shroff, John Matthai and Purushottamdas Thakurdas (the other Constituent Assembly Member from East Punjab). The two major arguments made by the Plan were: Government intervention is indispensible since the private sector does not have the required scale of investment, technology and capacity to invest in steel, highways, dams etc; foreign investment must either by minimal or disallowed. It is argued that though the Bombay Plan did not enjoy official recognition, the first three Five Year Plans had similar sectoral outlay pattern. Ramachandra Guha further argues that Nehru’s post-independence economic policies which resulted in state interventions in the Indian economy, wer a reflection of the unanimous demand raised in the Bombay Plan. John Matthai’s wife Achamma Matthai donated 18 acres of land Laloor near Trichur to establish the Dr. John Mathhai Centre,a satellite centre of the University of Calicut. This mission of the centre mission is to teach and conduct research in economics. Read John Mathhai’s biography here.